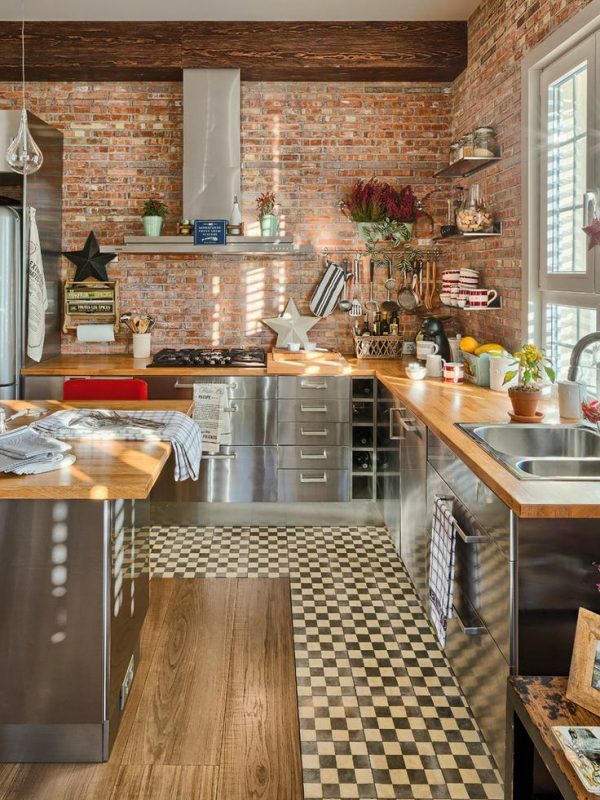 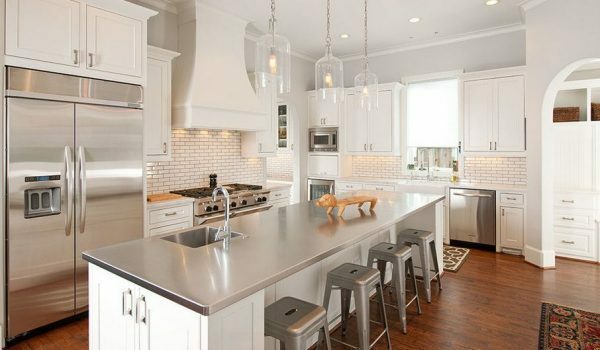 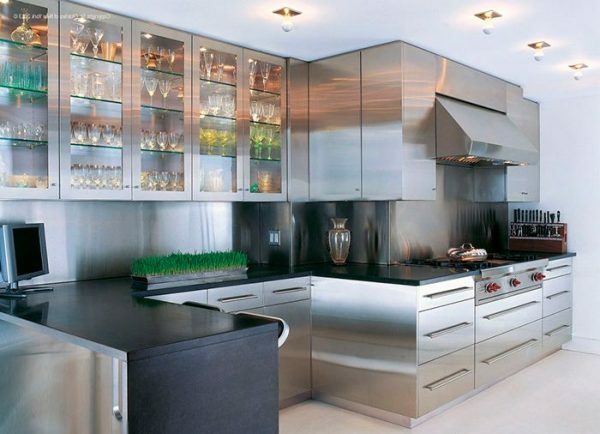 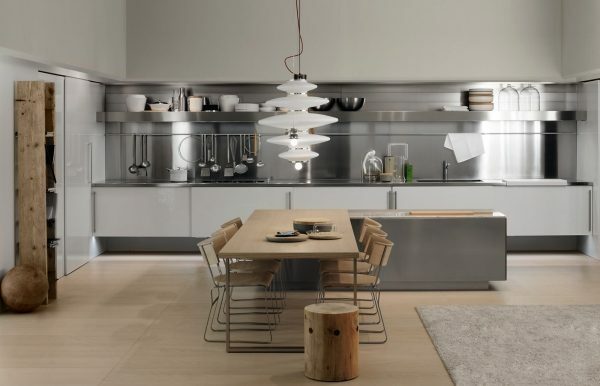 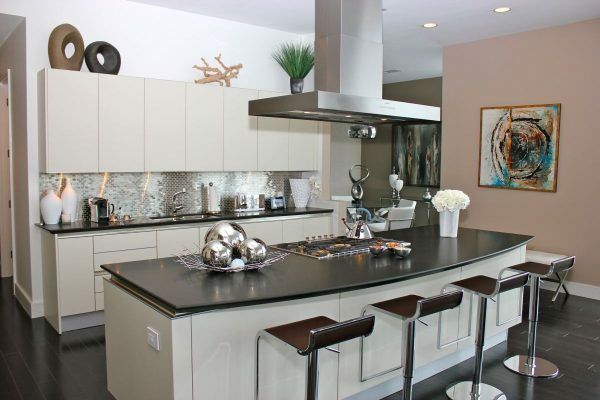 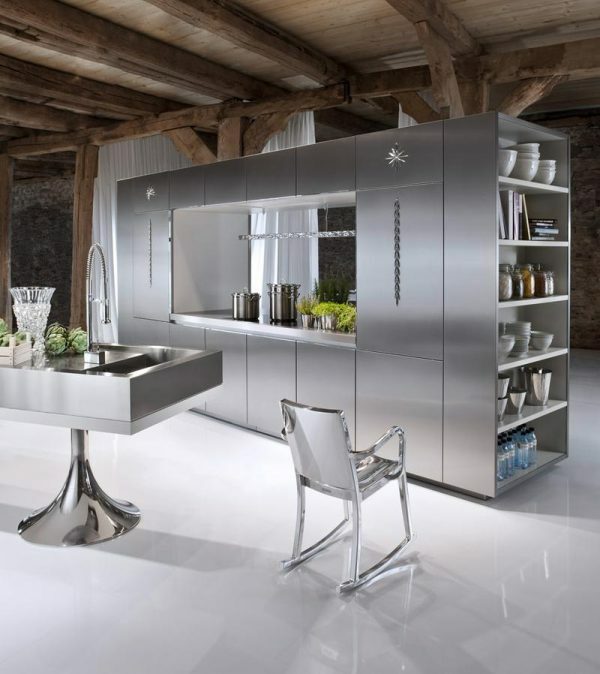 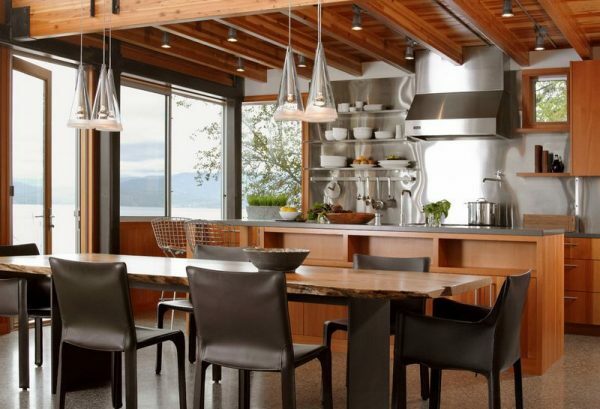 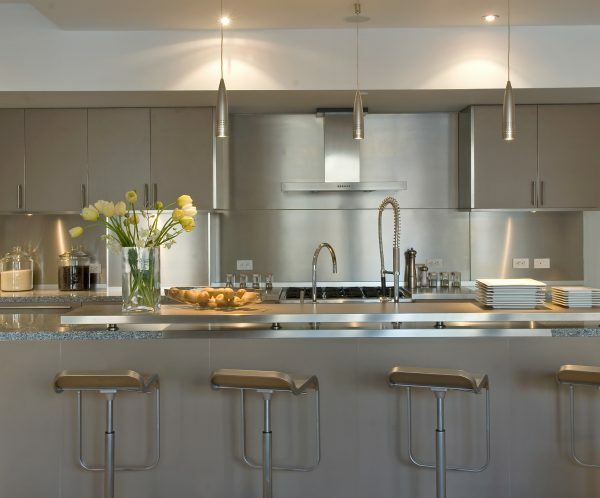 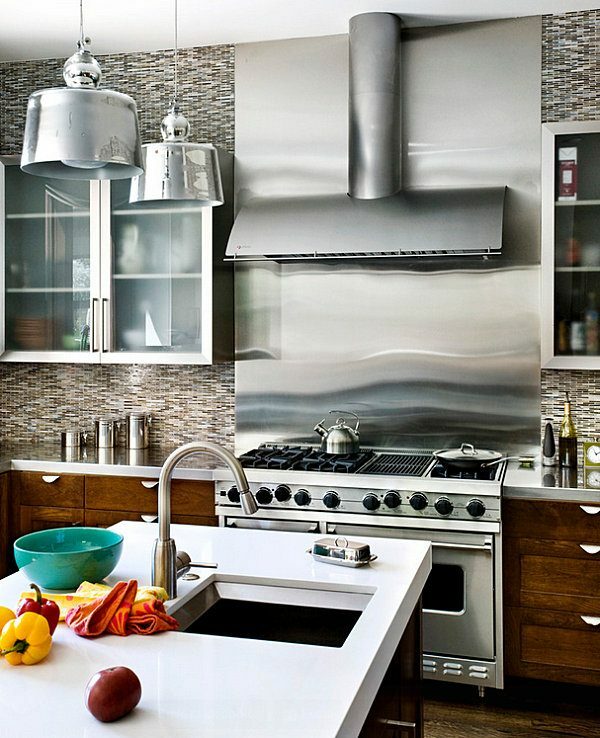 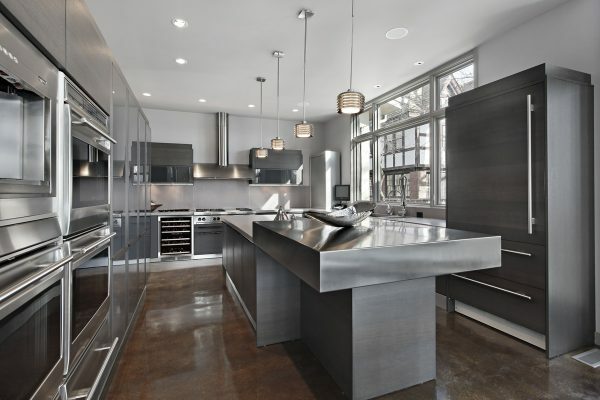 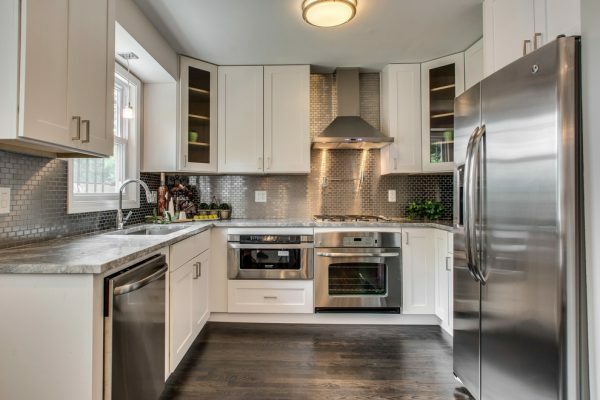 Kitchens of stainless steel for a long time are a real hit. 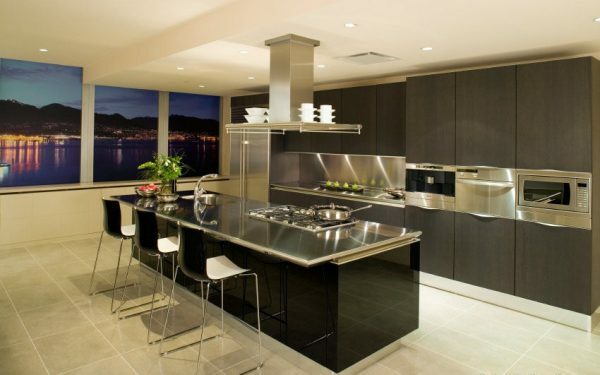 Whether are made from stainless steel just upper or under elements or just worktop, they are very beautiful and popular. 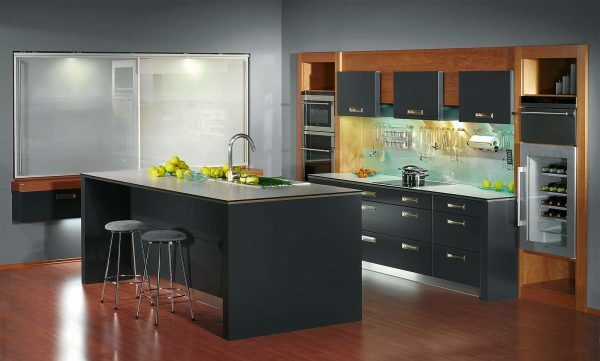 In order to avoid the risk, kitchen fully made from stainless steel to becomes quite dark place, it is recommended combination of stainless steel and other materials. 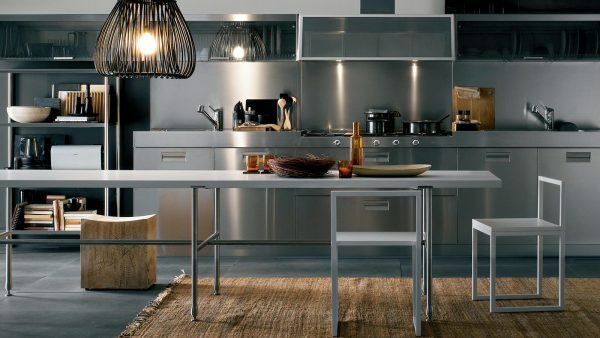 Best is a combination with wood, which contributes to the warmer atmosphere. 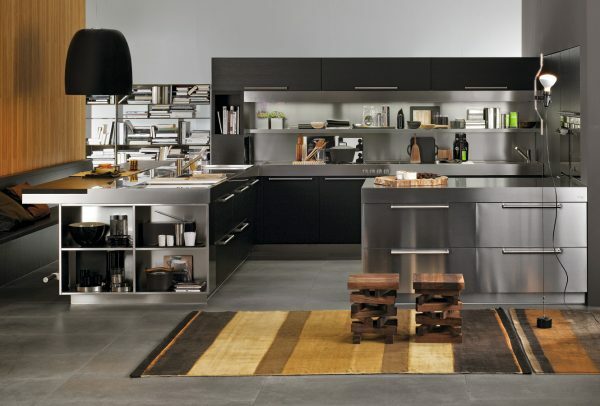 We bring you examples that you will like and inspire you. 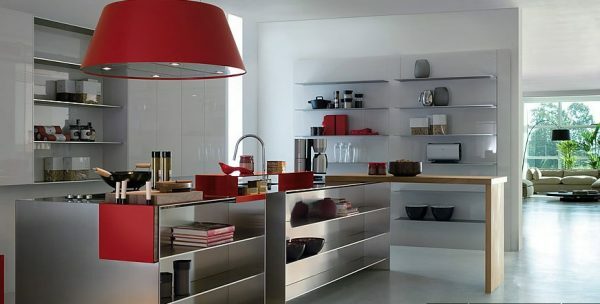 Enjoy watching our gallery.